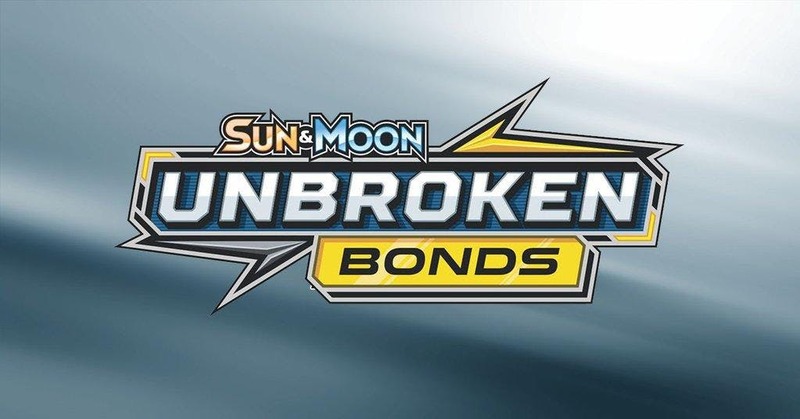 Pokemon Unbroken Bonds Pre-Release Saturday, April 20th + Monday, April 22nd! | Millennium Games | Over 1,000 Games! Pokemon Unbroken Bonds Pre-Release Saturday, April 20th + Monday, April 22nd! This will be a 2 day event on Saturday, April 20th at 2:00 pm AND Monday, April 22nd at 6:00 pm! 3 additional packs awarded to everyone who participates in all 3 rounds!